​Come and join us for our last fundraising event....FREE Chill/Curry and Rice @ HALF TIME. 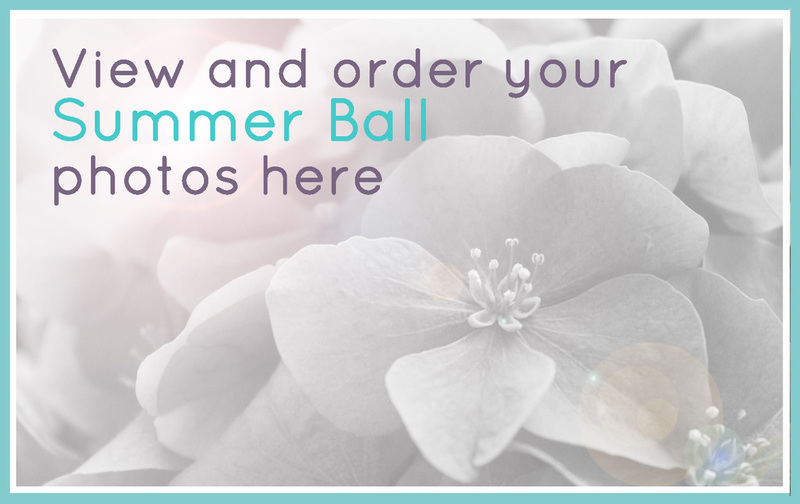 When purchasing your tickets write your name and ticket numbers in the comments as well as the reference :CEILDILH. ​We are very excited to report that internationally acclaimed Viola player, Diana Hall, will be performing for us at our beautiful Carols by Candlelight service this year at St. Peter's Church, Harrogate. She is a former member of the Royal Ballet, Scottish National and Opera North Orchestras! Free entry. The whole church will be candle-lit and everyone attending gets a candle to hold too. It's a beautiful moment of calm before Christmas. A selection of our previous events. If you'd like to volunteer to help with future fundraising events or provide sponsorship in any way, do get in touch, we'd love to hear from you. Events like these help to make the work we do possible. 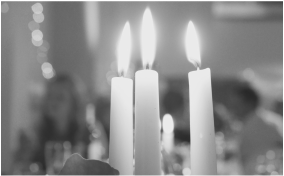 Repeating the success of a magical evening last year, we're holding our second carols by candlelight service, with a solo performance by acclaimed harpist and singer, Lucy Bunce, as heard on Radio 2, at St Peters Church in Harrogate town centre. Lucy has a new Christmas album out and will be performing ethereal and beautiful Christmas music from it, guaranteed to transport you to another world - one of calm and joy. 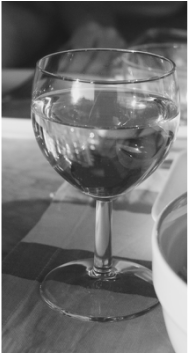 Doors open from 5.30pm for complimentary mulled wine and mince pies before the service. There will be a crafts stall with beautiful jewellery, cards & textiles from our projects for disabled artisans in Yorkshire and Peru. The retiring collection will be in aid of our life-changing work. 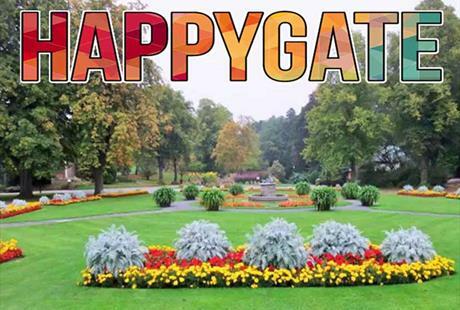 Join us for crafting fun at Happygate, Harrogate's free art and music festival in the beautiful Valley Gardens - it's a family friendly event, with tons to do and explore. Come to our craftival area and make your very own mosaic! 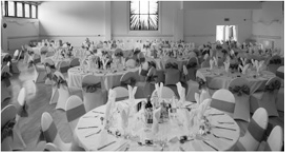 Find out what's on at the Happygate website. Take a look at pics from last year's party here! 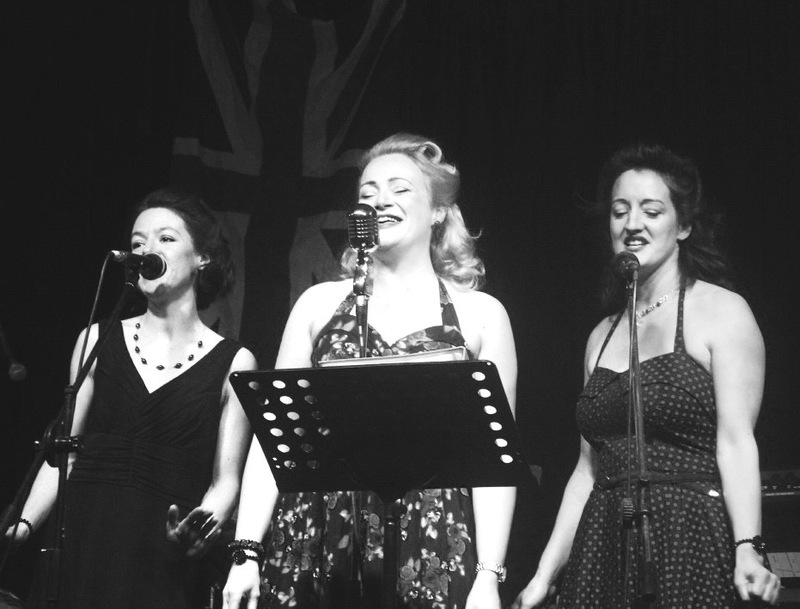 And join us at Ripley Castle for a glamorous forties affair! 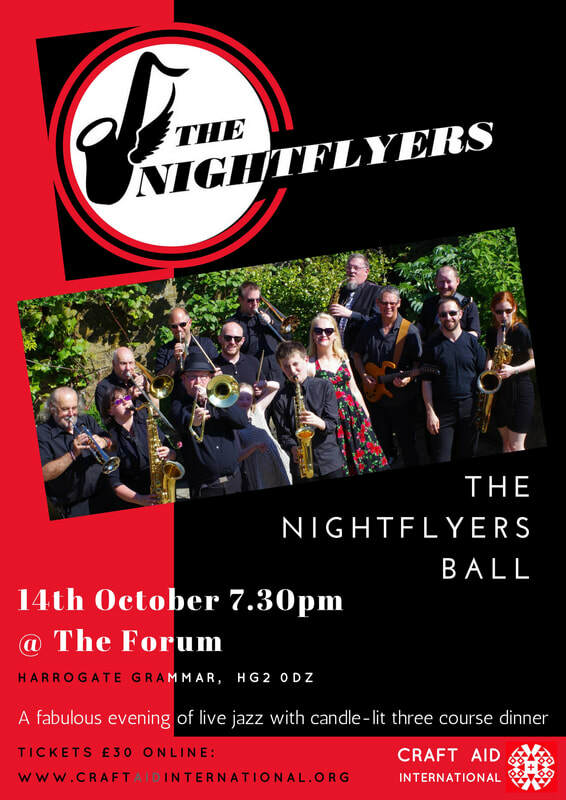 Put your dancing shoes on and let the Nightflyers Jazz Band transport you back in time to the era of Hollywood glamour! 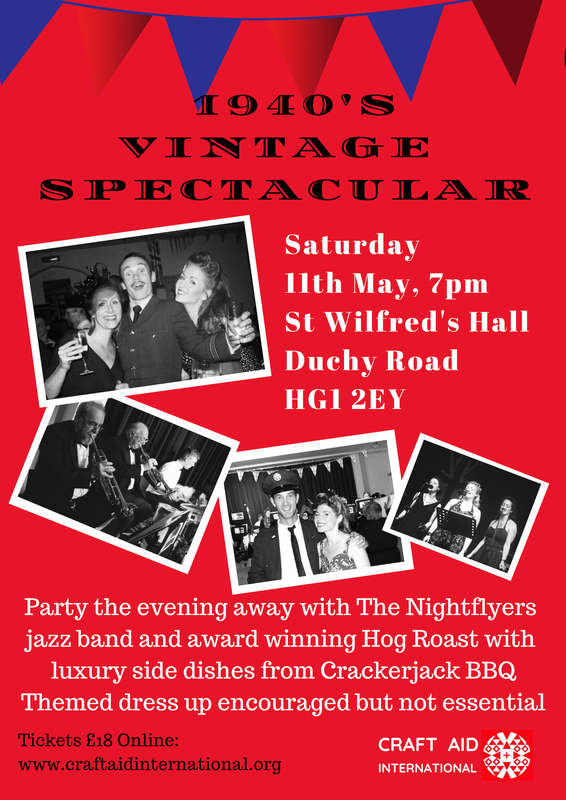 Join us for a rip-roaring jamboree! Bacon butties and chocolate cake included in the ticket price. This year, we're holding our first carols by candlelight service, with a solo performance by acclaimed harpist and singer, Lucy Bunce, as heard on Radio 2. This year, we are delighted to be having a stall at the Harrogate Knitting and Stitching Show again. This is a huge exhibition visited by many thousands of people over 4 days at Harrogate International Centre. 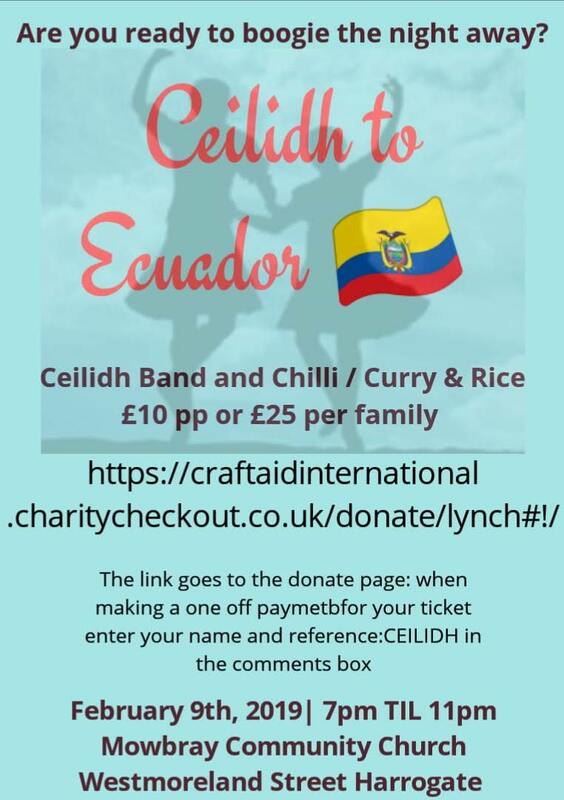 Craft Aid International has been given the fantastic opportunity to run its own stall, where we will be selling our craft products made by people with disabilities in Yorkshire and Peru, as well as showing visitors what we do, giving you the chance to try out some of the crafts we do at our weekly workshops. 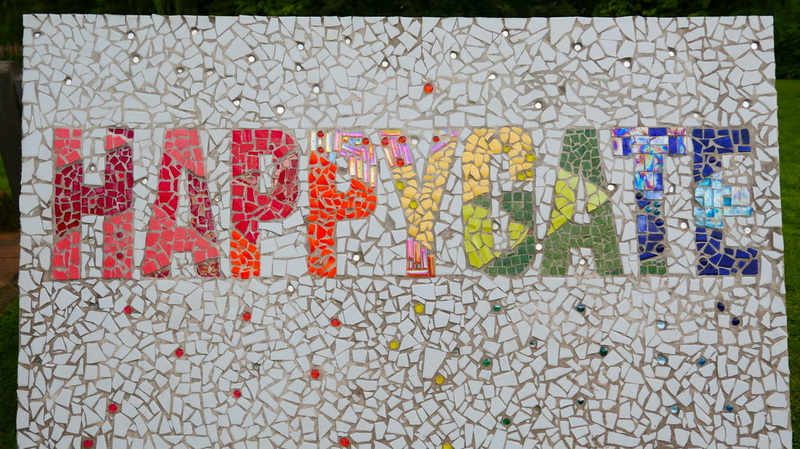 Mosaic made by differently-able participants at our UK craft session.